Is there anything better than seeing a cute Pug dressed up with a hoodie or an Hawaiian shirt? 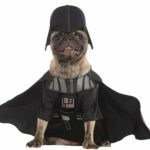 We thought we’d put together a bunch of super cute and cool pug clothes for you so you can deck you loved out out! 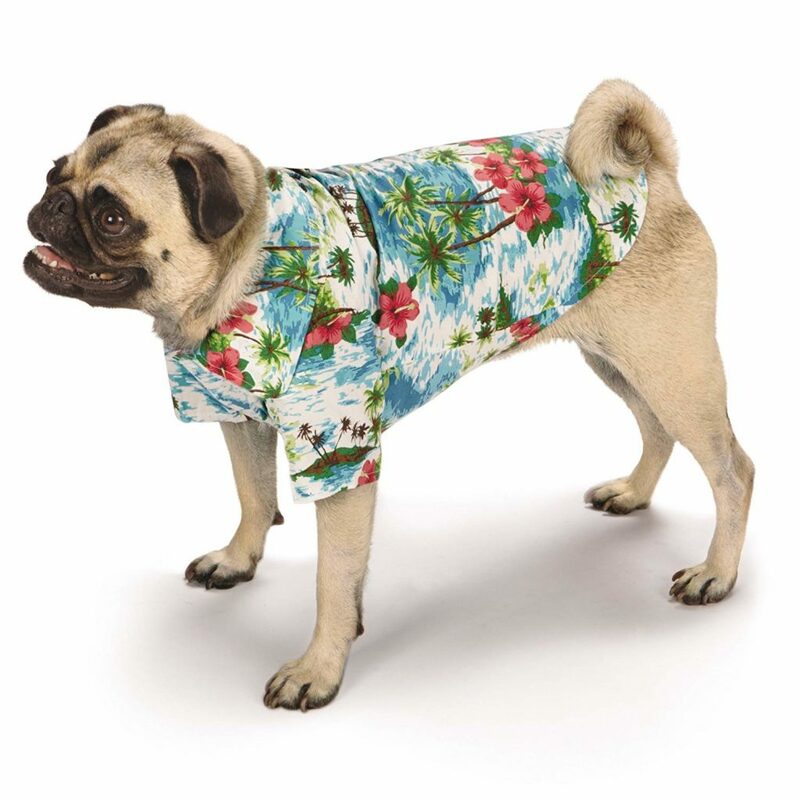 What is cooler than a Pug wearing an Hawaiian shirt? 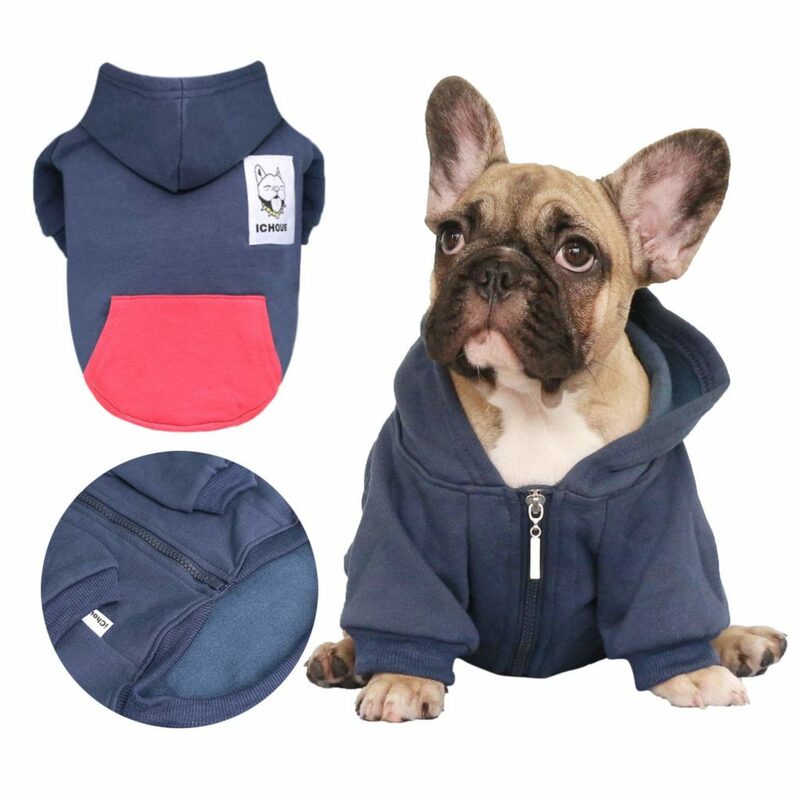 This is definitely one you need to add to your collection. 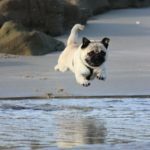 For the person who has everything for there pug expect for this!? 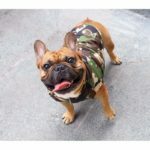 You just never know when your going to need to put some camo on you Pug dog right? 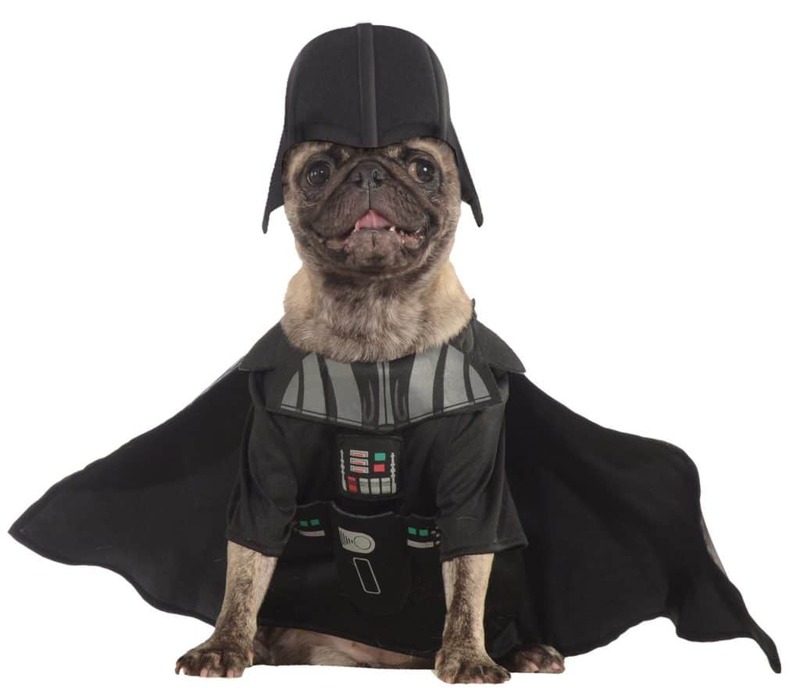 There are loads of Pug clothes that you can get for your Pug. What do you like? 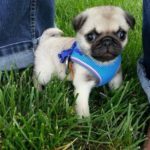 Have your checked out out other information on Pug Dogs?